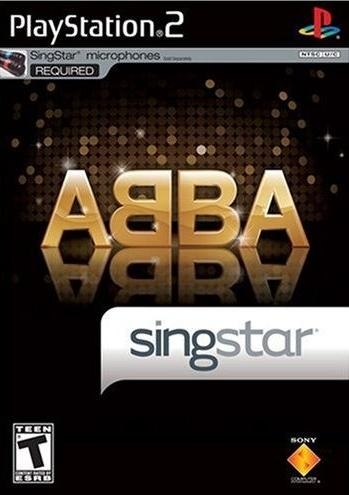 SingStar® ABBA lets you shine on stage while singing to the bands most unforgettable music and videos on your PlayStation®2 system. 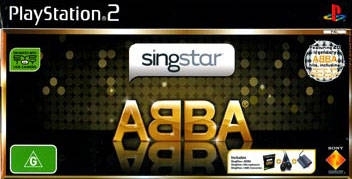 SingStar® ABBA features 20 fabulous pop tracks so you can shine on stage and sing along to authentic ABBA music videos. Spark your party with some of the most unforgettable songs of all time, such as ‘Mamma Mia’, ‘Gimme Gimme Gimme’, ‘Waterloo’ and ‘Dancing Queen’, exclusively on your PlayStation®2 system. 20 famous tracks with the original ABBA videos, including ‘Mamma Mia’, ‘Gimme Gimme Gimme’, ‘Waterloo’ and ‘Dancing Queen’. Compete against your friends and family to see who has the best chance at singing stardom. 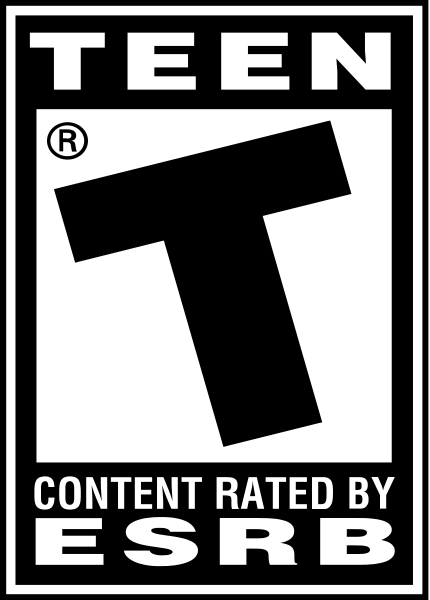 Multiple gameplay modes including Solo and Freestyle modes, plus several Multiplayer modes including Pass the Mic, Battle and Duet. Another PS2 million seller lol. This has gone up in sales in the EU for 6 straight weeks in a row. Can it do over 100k next week? Or has it peeked? 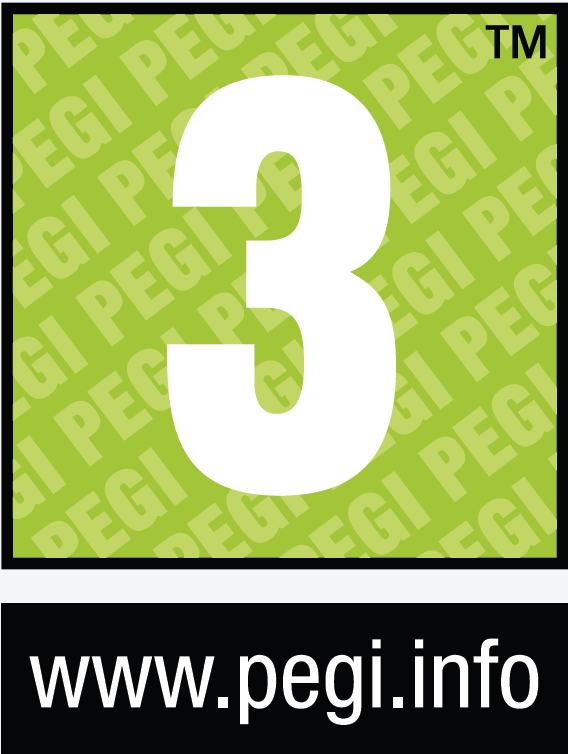 already at 330k combined. Would've made Sony money easily.